One of the ways I support this website is by partnering with awesome companies, whose products I use and love. These partnerships allow me to earn a small commission when you make a purchase through one of my links, but there is no additional cost for you! 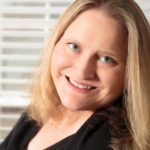 In fact, I’m often able to secure special discounts, promo codes, and coupon codes exclusively for my readers. Each of the products below is part of my personal workflow. If you have questions about any of them, please don’t hesitate to ask! Click here to contact me. 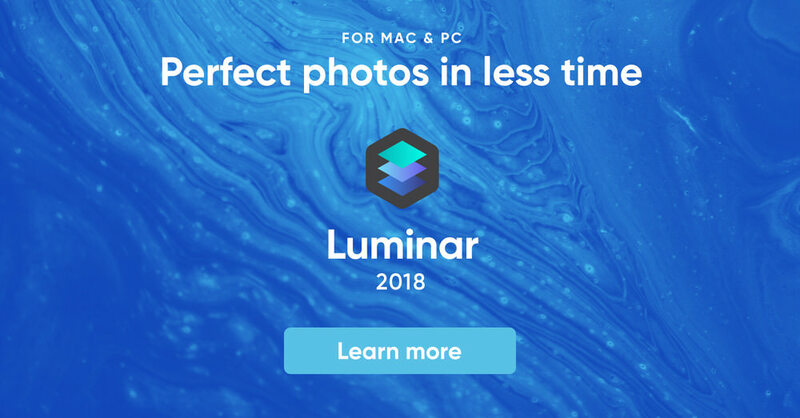 Click here to read my review of Luminar 2018. Save $10 on Luminar 2018 when you enter promo code angandrieux at checkout. 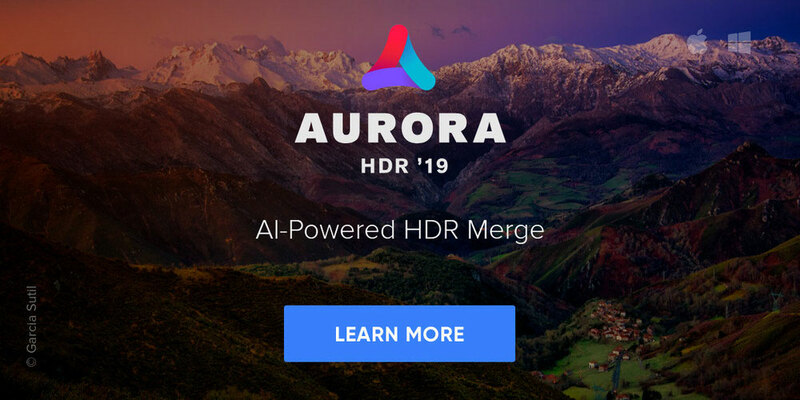 Save $10 on Aurora HDR 2019 when you enter promo code angandrieux at checkout. Save 15% on all Topaz Labs software when you enter promo code angandrieux at checkout. Save 15% on Photomatix Pro 6 when you enter promo code angandrieux at checkout. 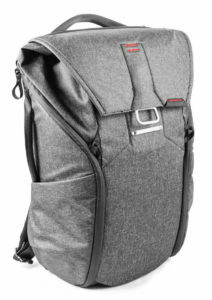 Click here to read my review of Backblaze cloud backup. Click here to read my review of Stellar Phoenix Photo Recovery software.